The Mather Building set a precedent as the first conversion of a downtown office building into housing in the history of the District of Columbia. Located in the Downtown Historic District, it was built as an office building in 1917. In 1967 it was then converted to academic use by the University of the District of Columbia, and then abandoned in 1989 until its revival in 2001. Detailed historic research helped restore the gothic revival terra cotta facade to its original condition. 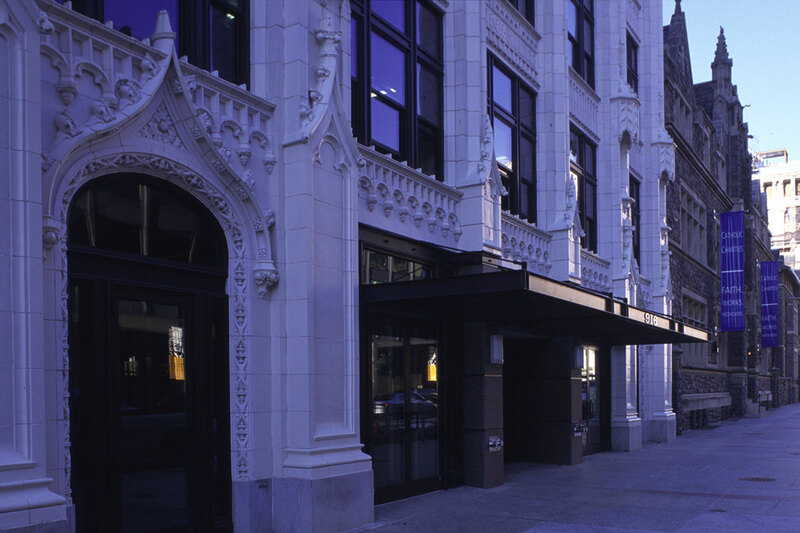 The building’s mixed-use conversion into a mixed-income, multi-family residential space provides affordable housing for artists as well as market-rate condominiums. The building also contains the Gallery at Flashpoint and the Coors Dance Studio on the ground level, along with a new rooftop penthouse, which provides spectacular views of the National Mall. 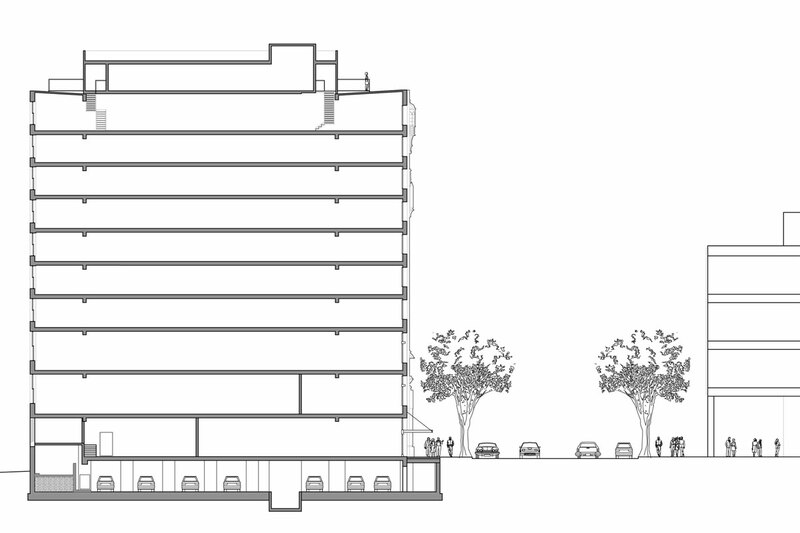 The project, an exception to the District of Columbia Height Act, was completed after extensive coordination with and unanimous approval by the District’s Historic Preservation Review Board, Board of Zoning Adjustment, and Advisory Neighborhood Commission.